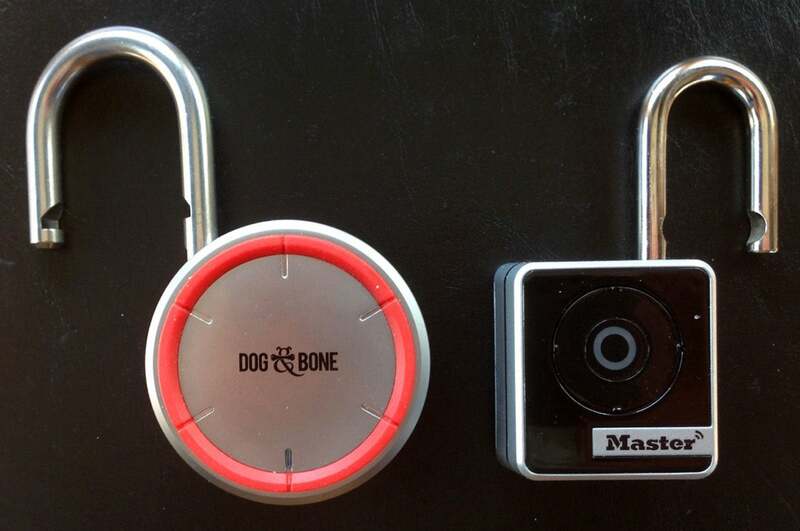 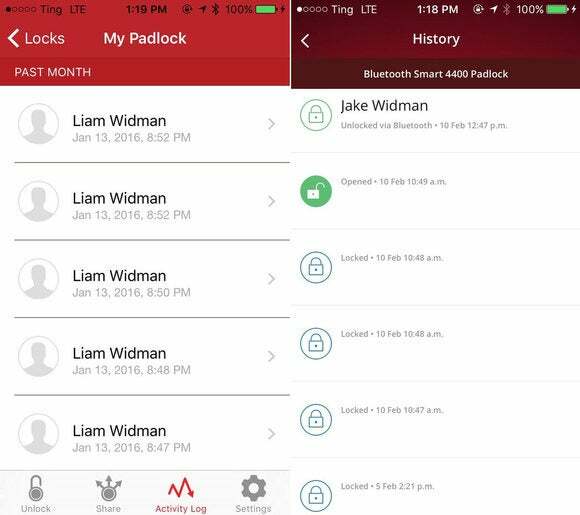 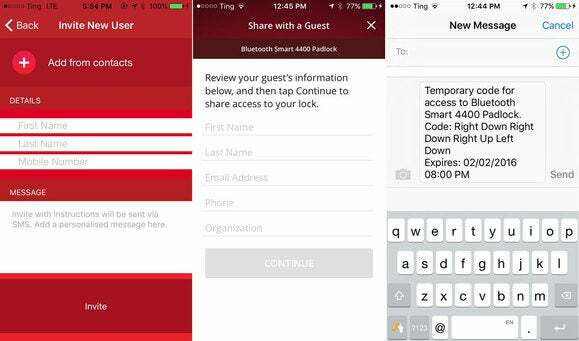 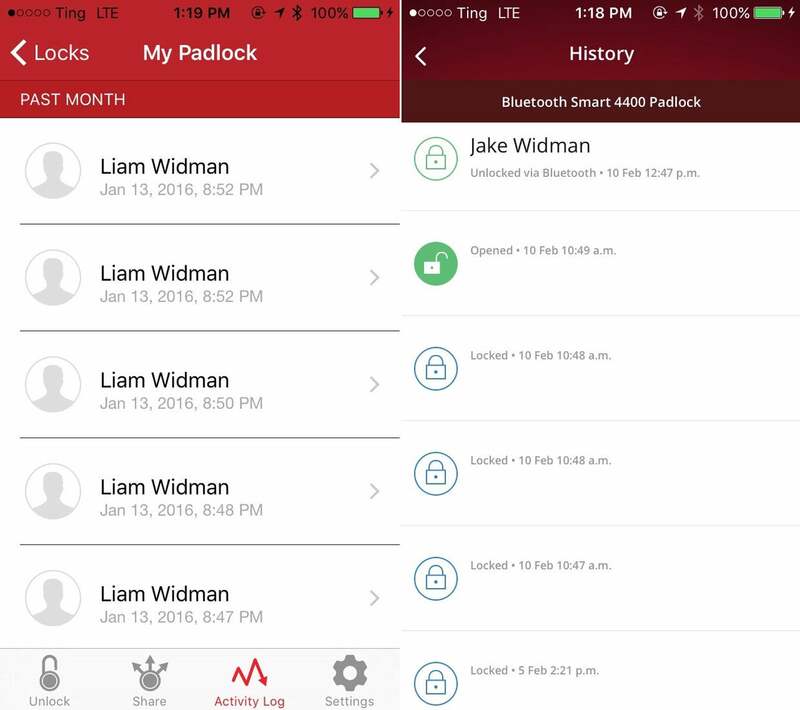 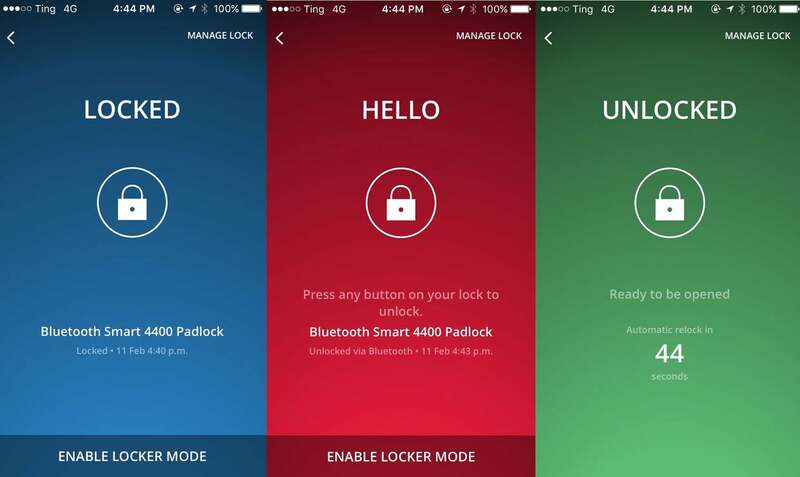 The smartphone app is called Master Lock Vault eLocks and is available for both iOS and Android. It’s not to be confused with the plain old Master Lock Vault, which is a password and document storage app. 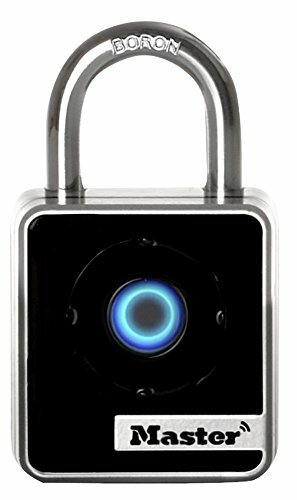 The LockSmart Keyless Bluetooth Padlock frees you from worrying about keys or combinations, but the procedures for sharing access are unnecessarily awkward. 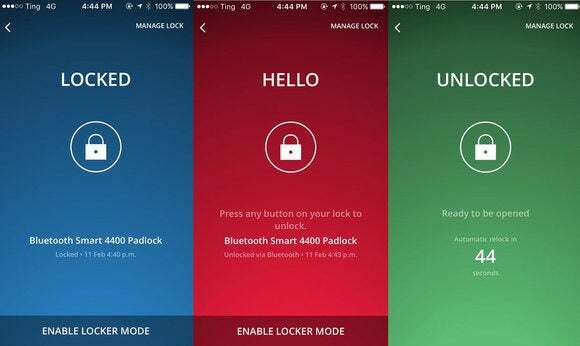 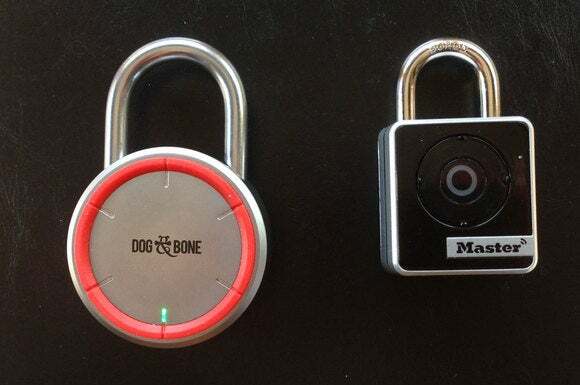 The Master Lock Bluetooth Smart 4400 Padlock is a solid padlock, and the associated app lets you thoughtfully manage the use cases.